Call it minimalist, call it abstract. 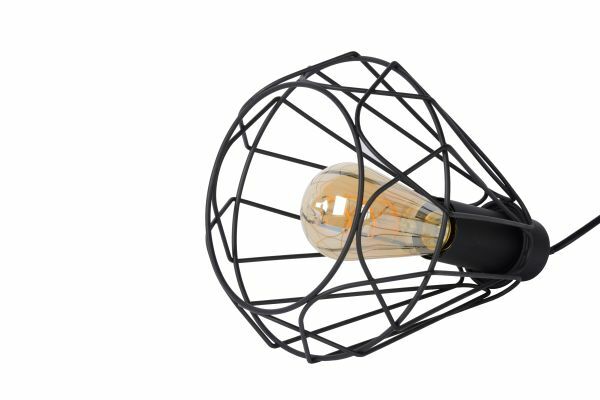 We call it above all a handsome table lamp that completely matches the current interior trends. 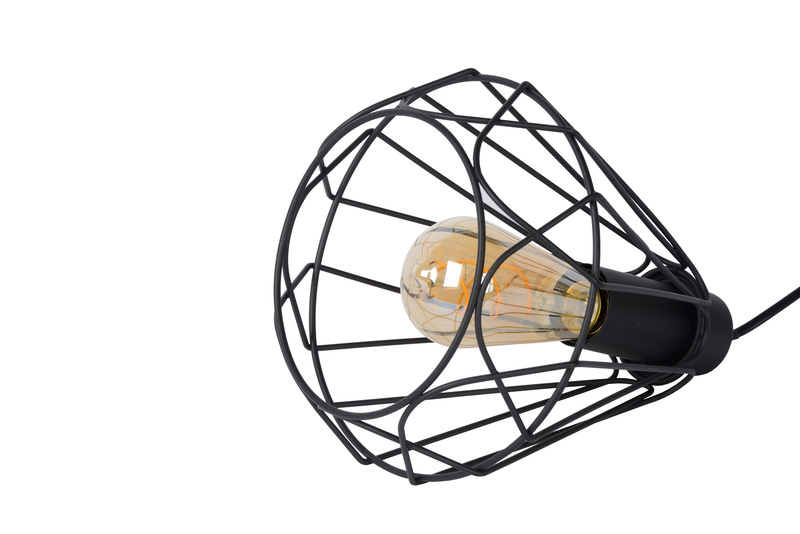 The open structure in metal creates space for an LED filament bulb so that it can shine endlessly. 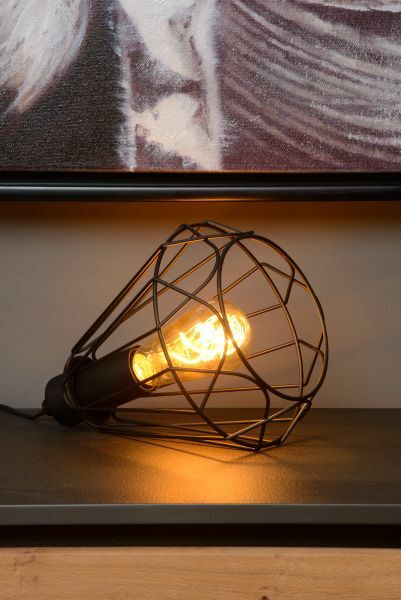 This table lamp is easy to install. The plug is attached to the cord. Just plug in and enjoy. The table lamp is the perfect lighting to create extra atmosphere in your contemporary interior. To illuminate a certain corner, a cosy lamp on the wall cupboard: you have complete freedom.